Deadline: 17 November 2018. Calling all artists.This is your chance to have your work showcased to tastemakers, buyers, critics and curators from all over the globe. 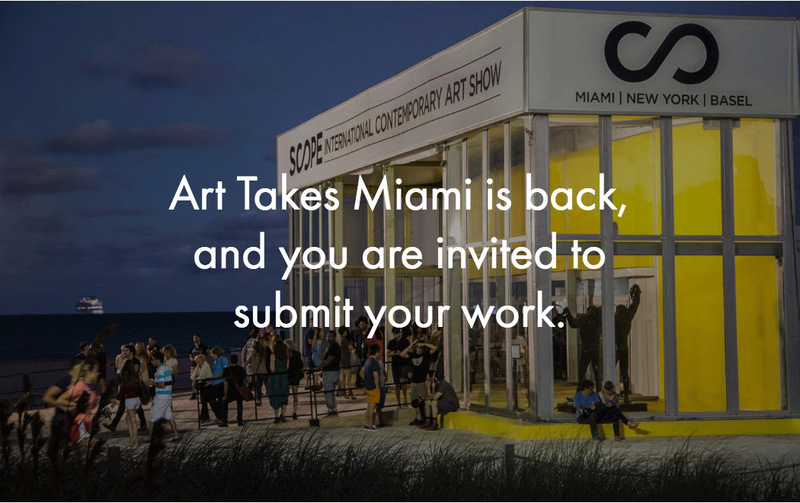 You are invited to submit your work for a chance to win a $10,000 cash award, including a $5,000 production allowance for the show at SCOPE Miami Beach and a $5,000 grant. The Grand Prize Entrant and his/her work will be presented at SCOPE Miami Beach (December 4 – 9, 2018) alongside the top players in the art, fashion and photo worlds. Beyond the Grand Prize Award, 12 SeeMe members will be selected by the Jury Panel to produce limited edition archival prints and over 100 creators will be exhibited digitally at SCOPE Miami Beach 2018. 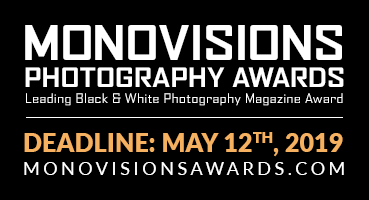 Win a $10,000 cash award, including a $5,000 production allowance for the show at SCOPE Miami Beach and a $5,000 grant.